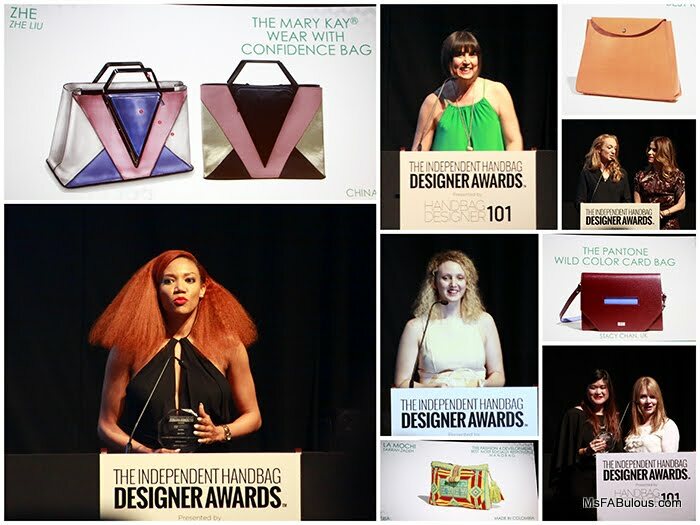 Congratulations to all of the talent who won an Independent Handbag Designer Awards last week. Competitors entered their work from countries all over the world. There has been a decade of indie designer labels and handbag designers that have built great brands or careers. This Awards show may be less famous than the CFDA Awards a few weeks before, but of all of the fashion industry's events, I feel like this one is the most emotionally and creatively engaging for both the viewer and actual designers. More often than not, it's about what celebrity wore the designer. 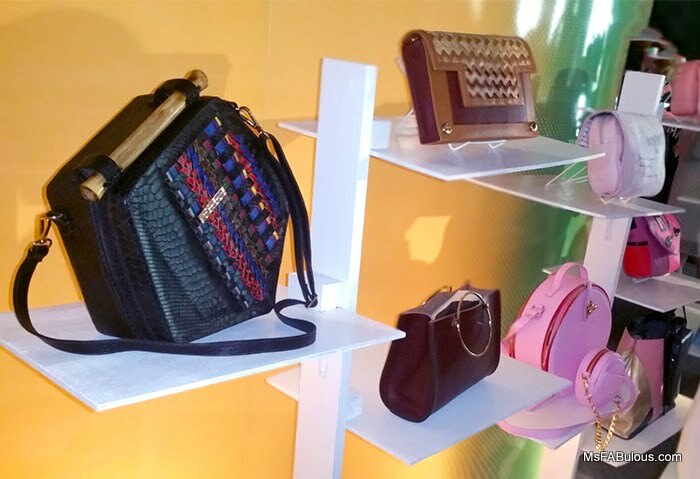 At the IHDA, designers are rewarded for their talent in craftsmanship, working with socially responsible initiatives or creating sustainable handbags. Another moving aspect of this competition is how the designer have made the judges and audience a part of their personal journey in designer their collections. Creator Emily Blumenthal has personally been involved in reaching out to the designers across the world and learned from their stories. She often brings designers back in later years so fans like me can catch up on what the designers are doing in the years since then. I remember seeing a pregnant Blumenthal in the early years, and in 2016, her daughter is now in charge of handing out the trophies. It was an apt image representing how both her personal family and the handbag designer family has grown. Ms. Fabulous: After a decade of being Godmother to handbag designers around the world, what was your proudest moment from the past ten years? Emily Blumenthal: There have been so many. We are just thrilled to have helped so many and discover talent that would have never been found. 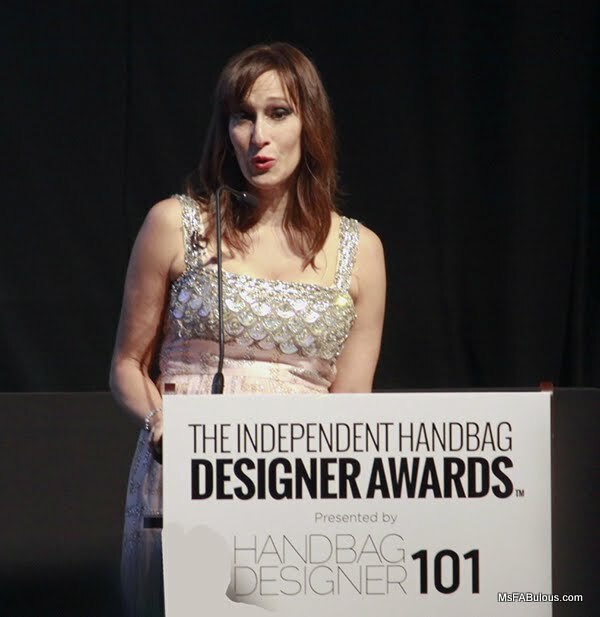 Ms. F: How has the handbag industry changed since the first awards, for the better or worse? E.B. : The market always works in cycles. It's definitely making a comeback now. Ms. F: I love that you update us on what past winners are doing. Do you keep up relationships with designers over the years? Are people collaborating? E.B. : We always maintain relationships with our past finalists and winners. Their successes we celebrate with them. Ms. F How has mentoring independent designers affected your work? Ms. F: Do you have an all-time favorite handbag design? I ran into former winner Lorna Nixon (winner in multiple years). A Brit, who moved to New York now working for a larger brand, but also working on a collaboration with this year's Bernina Best Made Handbag, Stevan Saville. Other winners include Carolina Kuhnen Ecco as the Best Student Made Handbag, Jacqueline Suriano for the Most Socially Responsible Bag, Zeh Liu for the Mary Kay cosmetics bag, Cathleen Nicol for the Trina Turk Resort Bag, Adrian Furstenburg for the Guess Logo Handbag, Stacy Chan won Pantone's Wild Color Card Award, Yanique Moore won Audience Fan Favorite and finally, Tiffany and Lynn Lu for the Best Handbag in Overall Style and Design. To all of the finalists and winners of the Independent Handbag Designer Awards 2016, bravo!